Terrific interview, I really enjoyed that. Thanks, all three. 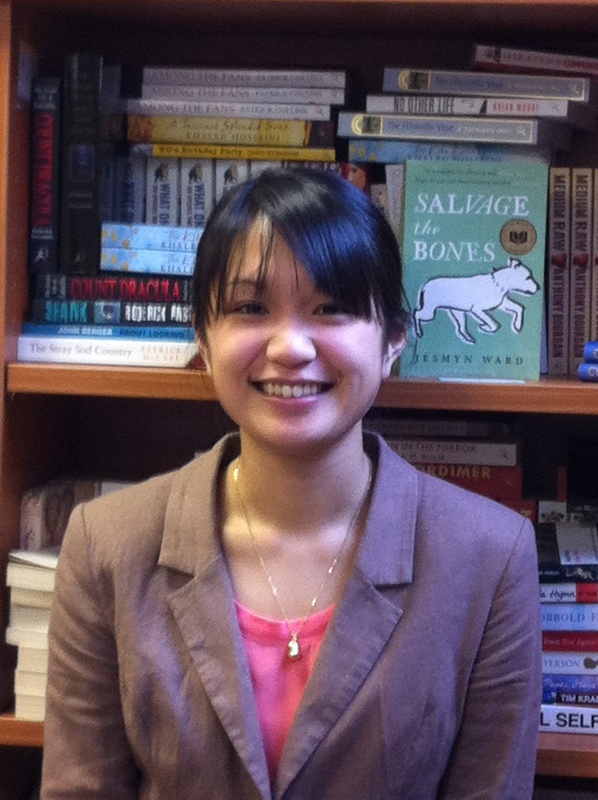 Thanks Claire, and Tram Anh – I havent seen this sort of in-depth look at this bit of the publishing process before – so hope it is useful, as well as great for this writer. Really interesting to see this part of the publishing process. Thank you both. 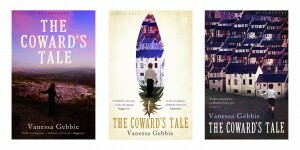 I have to say though, that if someone as passionately devoted to literature as Vanessa is overlooked for Lit Festivals because of age(or some other mystical reason) then we have all lost,in my view. You’re right. I’m not clued up on the average age of those attending lit festivals but they’re not all teenagers, surely… Vanessa is so passionate about writing, surprised she’s not been snapped up. Fabulous! 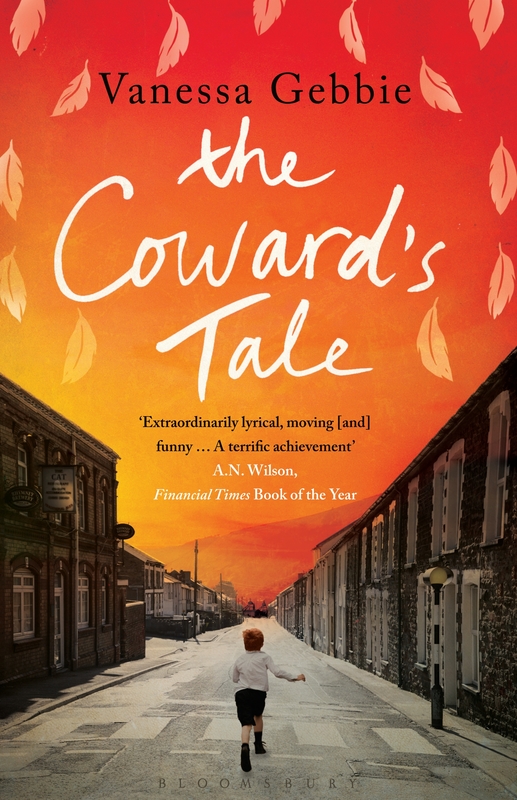 I’ve got the hardback of The Coward’s Tale and it’s such a striking cover. I’m going to put it forward as my book club choice so am really looking forward to reading and sharing Vanessa’s work with many others. Congratulations and well done to all involved on the great work on bringing this book to print. 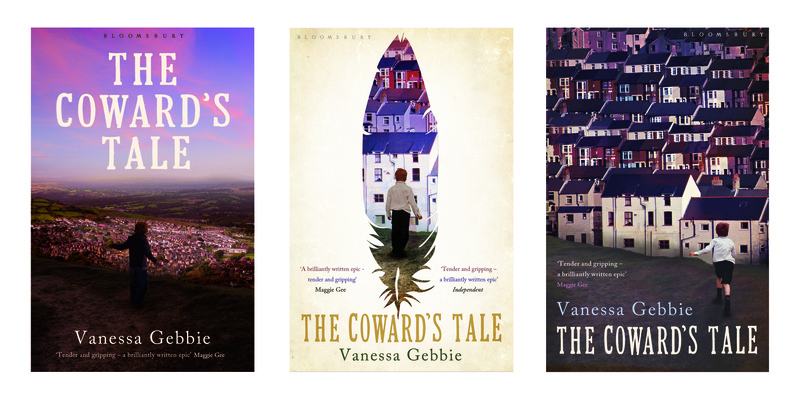 I’m astonished to read that literary festivals aren’t snapping up Vanessa – she and The Coward’s Tale strike me as perfect for Edinburgh. Wonderful interview. Thank you, all three! 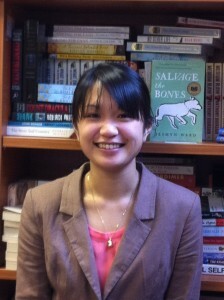 What a great interview, very interesting insight into the process of publishing a paperback! And isn’t that Gebbie woman crazily busy, wow. 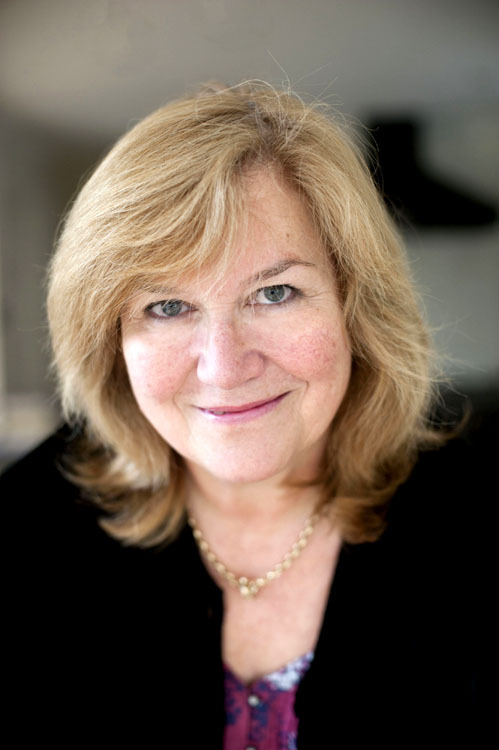 I agree about the lit fests… but they seem so much to be about Celebrity Writers that it’s not so surprising. Terrific interview, lots of new information and great to see such harmony in the work relationships. So glad the orange sky won. I also liked the hardback cover. Great interview. 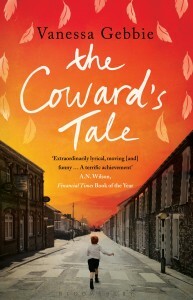 I also agree and like the cover chosen for the paperback. Wow Vanessa! You certainly have your hands full. Best wishes for continued success. So much generosity of information here; superb interview. Fab interview, thanks to all. Really interesting to read about the story of the paperback. I think the chosen design makes a brill companion to the hardback, the colours echoing it. Hard to imagine there were any other ideas when you see how it works. Thanks for sharing. It’s lovely when you see a book cover, having read the book, and think – of course! And the idea of other options seems strange. EVen better when you see those options, a natural part of the creative process of course, and see how the right cover did out!